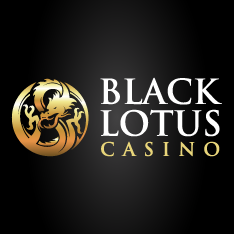 Lotus Players Club operates a number of online casinos, including Fone Casino, Lotus Asia and Black Lotus. 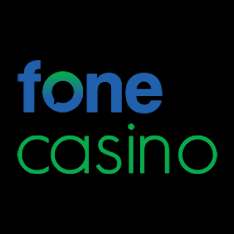 The Loyalty Schemes at each site have recently been up-graded, and a brand new video slot game has been added to the range. Online casinos belonging to the Lotus Players Club group have recently improved their Loyalty Club, while at the same time, a new slots game, The Last Pharaoh, has been released. The new game and loyalty changes will come into effect at Black Lotus Casino, Lotus Asia Casino and Fone Casino imminently. The Lotus Players Club has been developed in to a '2.0' version, with some big changes designed to make it easier to earn points. The main difference is in the way points are collected for each game type, and the fact that new customers automatically join the Players Club at Newbie level, even without having to make a deposit first. 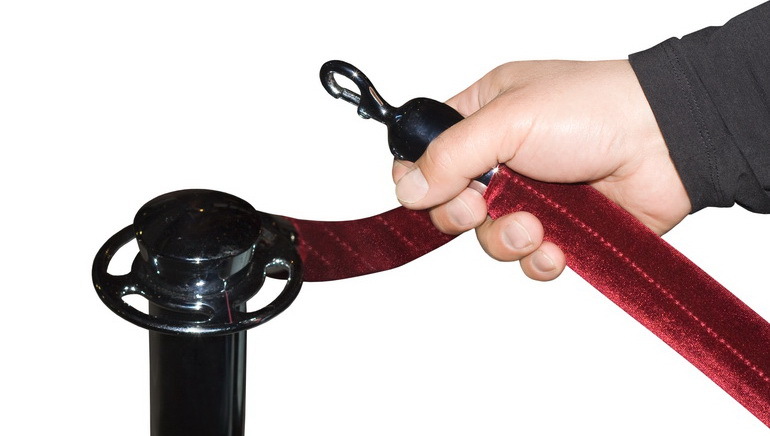 Entry to the Club lets them earn points straight away, which can be exchanged either for bonus bets or cash. Examples of the new points system include 100 Points for each $20 wager on slots, or $50 on Baccarat. Once enough have been accumulated, players receive a reward, and unlock a new level of the Club. These rewards can be free spins, bonuses, electronic goods or even vacations. Existing players will migrate to the new system with their current points score intact. Ancient Egypt is one of the most popular themes for online slot games, and The Last Pharaoh is the latest one to join the Lotus Players Club collection. Based around the love between Cleopatra and Mark Anthony, the game has a free spins round, and an on-reel 'Pick a Cobra' game where players reveal prizes hidden by the snakes. With Expanding Wild symbols, and a Gamble Game where players can double the value of their last win over and over, The Last Pharaoh is available now at Black Lotus, Lotus Asia and Fone Casinos' now. Is Singapore Setting New Benchmark?